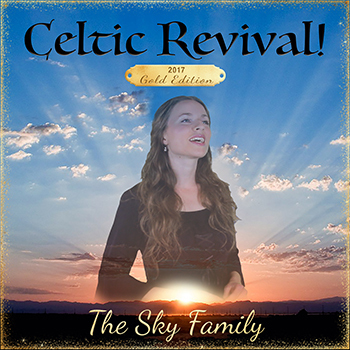 View cart “Celtic Revival! 2017 Gold Edition – CD” has been added to your cart. Estimate for Prince Edward Island.